Pietro is our true love. Both super conditioning and strong health makes him an always required stud bulldog. He has several litter of very nice puppies. 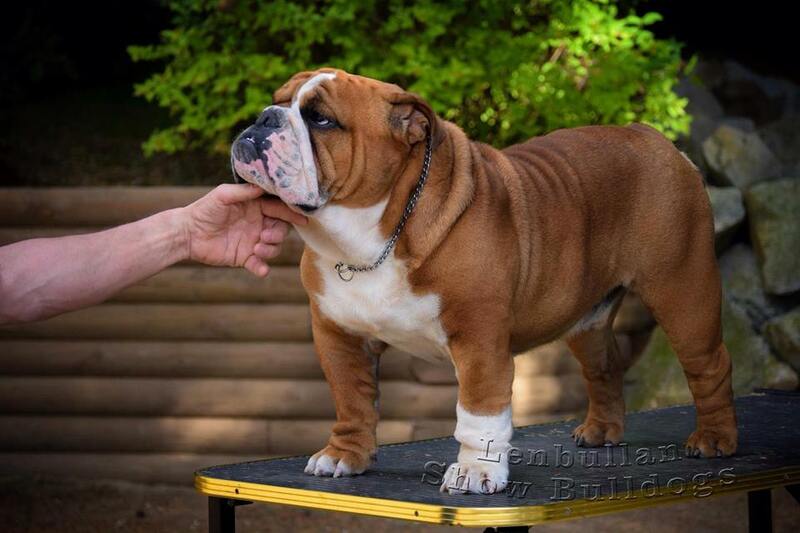 Check his pediree and you will see that Pietro contents the best blood from very famous kennels in England and Spain. Pietro's stud fee is 700$.